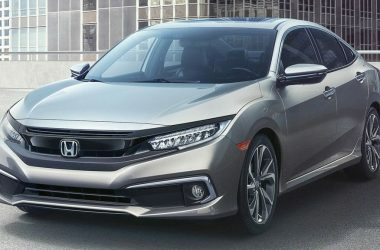 Honda Civic is a nameplate that is being used by Honda since 1973. 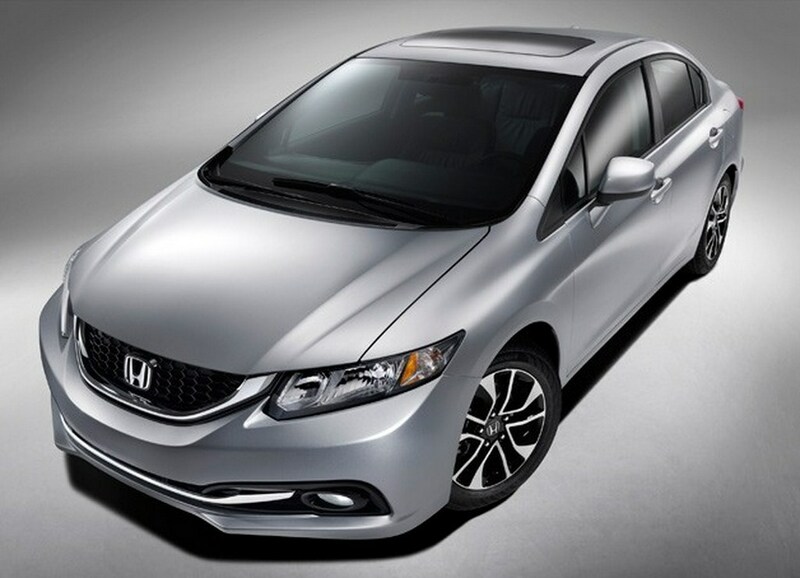 Currently the Honda Civic is in its ninth generation that was introduced in 2012. 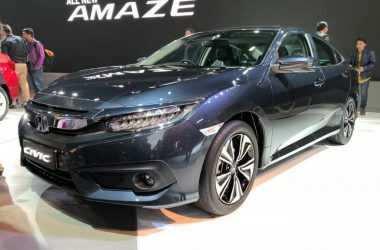 The eighth generation Honda Civic was offered in the Indian market that was discontinued in India in 2012. 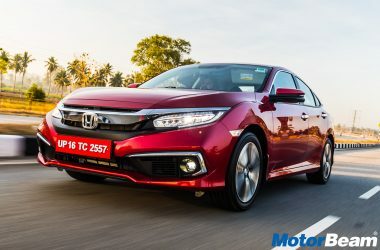 The Honda Civic was the segment leading sedan in India selling in good numbers. 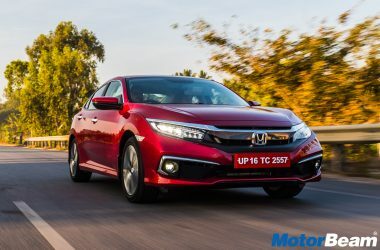 The latest generation Honda Civic gets similar design language but gets updated with latest tech and features. 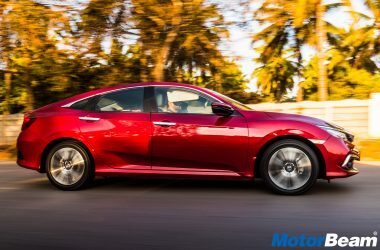 The Honda Civic is internationally available in sedan and coupe versions. 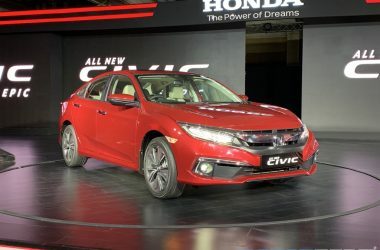 Engine options for the Honda Civic include 1.8-litre i-VTEC, 140 BHP engine (petrol), 1.8-litre 110 BHP CNG engine and a 2.4-litre i-VTEC, 201 BHP unit for the Si sedan and Coupe versions. 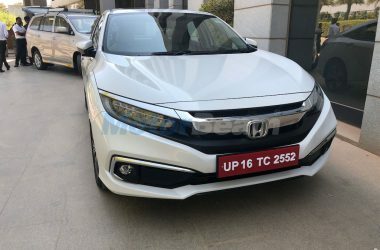 The Honda Civic hybrid is available with a 1.5-litre petrol engine with electric motor. 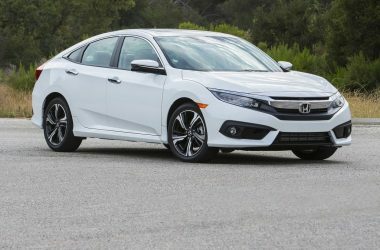 2019 Honda Civic Test Drive Review – Octavia Better? 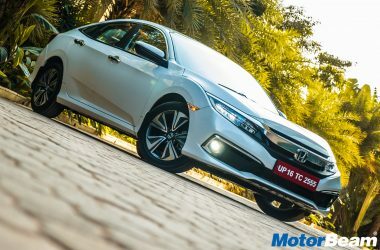 2019 Civic India Launch – Is Honda Too Late?